Since 1861, Melbourne and the world have gathered to watch one of the richest, most prestigious handicap races in the world. Each year, only the world's best horses compete for the $6 million prize! The Canada, Australia & New Zealand Business Association & Moose's Down Under invite you to watch this spectacular event. 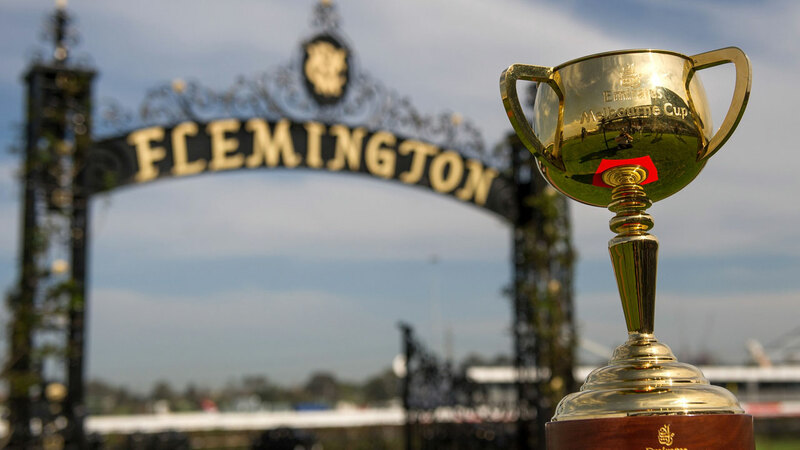 Join us and all of the spectators as we eagerly watch the 157th race of the Melbourne Cup! RSVP directly to Moose's to reserve your table: 604 683 3300. Make sure when you book, to mention that you're from CANZBA!